Like almost everything else, forgiveness begins at home. 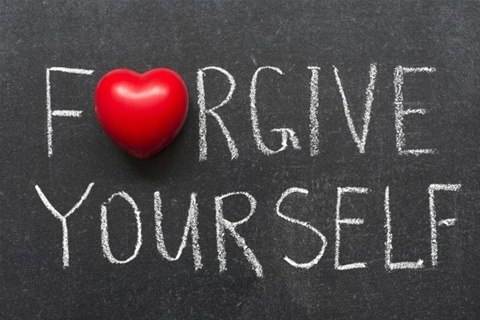 Self-forgiveness is a form of self-compassion, and without it, we beat ourselves up for every little thing we do "wrong". In addition, we come to treat others the way we treat ourselves. Listen to your judgments of others, and remind yourself that you're actually projecting your judgments of yourself onto them, probably unconsciously operating the way you were programmed from life long learned behaviour. Everyone makes mistakes all day long. Own yours! Apologize when you can, then start over with a greater understanding of what you did wrong. 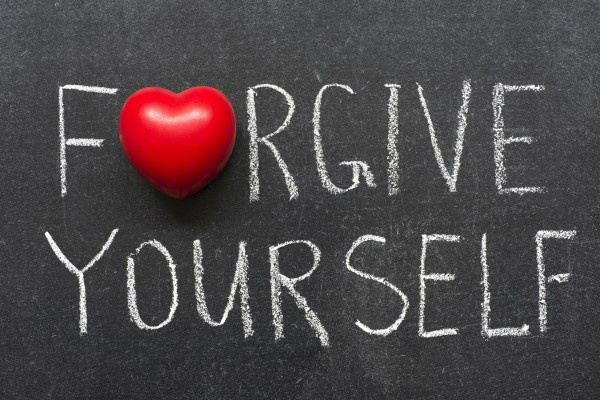 When you begin to forgive yourself for your imperfections, you begin to change positively from the inside out. And when that happens, forgiveness naturally flows outward to others. But forgiveness for ourselves or from another is a natural process. It's not something either "should" do; it happens when we are ready, it can't be forced or faked. Stay open to it, but keep moving forward. If you've hurt another, don't compound it with impatience. Let the other come towards you when she or he is ready. Meanwhile, give yourself permission to forgive your past mistakes. Remember, forgiveness doesn't happen all at once, it comes in stages. Take the time and learn to say, "thank you for that experience" and move on from it. We aren't on anyone's timetable but our own. Take your time and stay present. Just remember that waiting too long, holding onto anger, can be toxic to your system and create resentment that keeps you sick and stuck. Suffering doesn't make you a better person, and obsessing over the past won't heal your heartbreak, but forgiveness of yourself and others can do both.